Ready for an experiment? A popular American e-juice manufacturer The Steam Factory has prepared an experimental blend of flavors. Screwbacco e-juice! If you have already tried different tobacco flavors, then you know how great tobacco e-juice tastes. 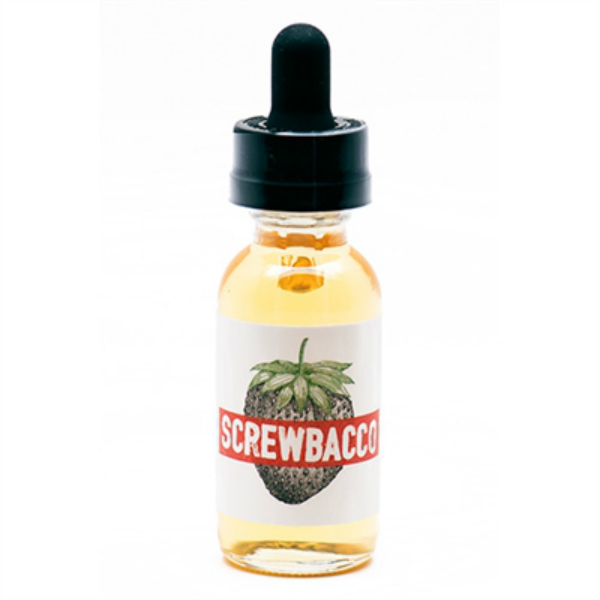 With The Steam Factory E-Juice Screwbacco you don’t have to be an expert in tobacco flavors. From the first inhale you will understand, that Screwbacco is an awesome tobacco flavor e-juice. It offers more than just a tobacco flavor. While vaping, you will get a creamy strawberry flavor with vanilla undertones. This fruity tobacco blend is something special. No doubt, it will excite you! As well, Screwbacco e-juice by Steam Factory allows producing thick vapor. It is possible thanks to 70/30 VG/PG ratio. 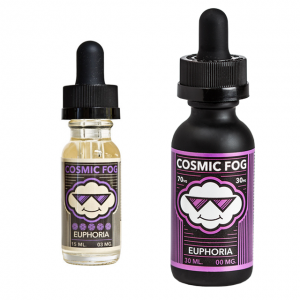 The e-liquid comes in a 30ml bottle with variety nicotine levels available. You can choose from 0mg to 18mg. Steam factory guarantees a flavorful enjoyable vaping experience. All in all, Screwbacco flavor is what you have never tried before. Unique strawberry tobacco blend with creamy vanilla hints is a must-try for those, who are searching for a flavor experiment. Don’t miss a chance to try something absolutely new!